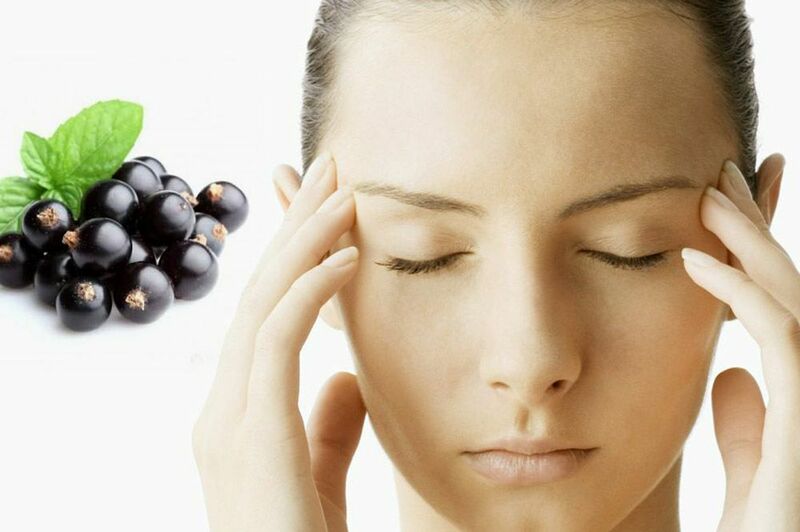 Many researches suggest that, Blackcurrant extract can help to increase human cognitive function and performance. Blackcurrant juice can play an important role in slowing the cognitive decline associated with ageing and disorders including dementia. The BlackCurrant Berry has been found to help increase digestive health through the promotion of good bacteria, eye health, and also asthma and lung function. Anthocyanins have also been shown to suppress cold and flu viruses. Blackcurrants are abundant in anthocyanins plant antioxidants that have been shown by previous studies to improve cardiovascular parameters. Compared to certain other fruits it’s nutritionally superior. It has about 4 times the vitamin C of oranges, twice the potassium of bananas, and almost double the antioxidants of blueberries. Also, blackcurrant leads the world in packing the anthocyanin antioxidant into its skin.